Is Commonhold better than Leasehold? Have you ever encountered the term ‘Commonhold’ when buying a flat? 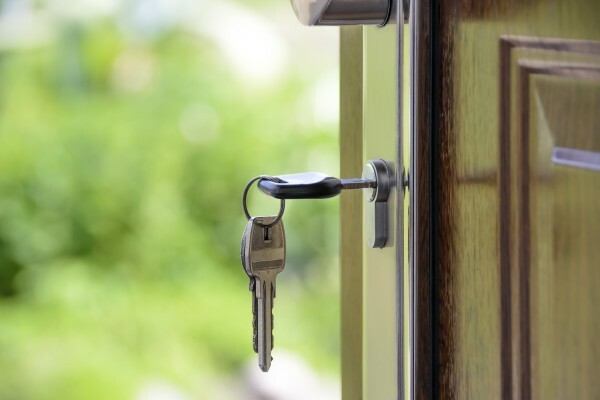 Even Conveyancing Solicitors rarely come across this type of property ownership in England and Wales and yet it could potentially solve a number of problems associated with the more traditional ‘Leasehold’ ownership. I asked the residential conveyancing team at law firm George Ide for advice to explore this interesting concept in more detail. When you purchase a Freehold property, you own the property and the land on which it is built outright, along with the entitlement to permanent residence. Houses are typically sold as Freehold but this is rare for flats. 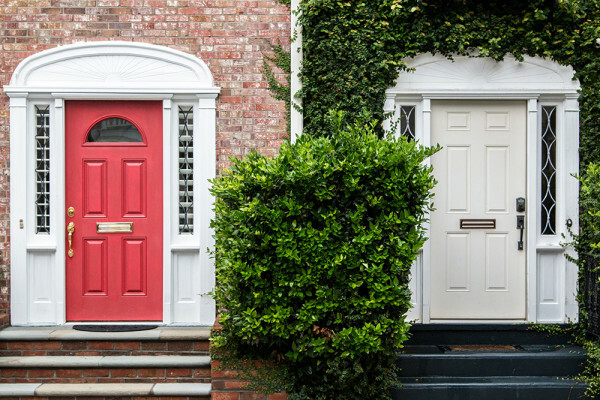 While it is perfectly possible to have freehold titles for separate flats in a block, issues arise when setting up suitable schemes to enable each owner to enforce repair, maintenance and other obligations against other flat owners in the block. Many mortgage lenders won’t lend on a Freehold flat. Assigning a long residential lease gets around the legal complications. When you buy a Leasehold flat, ownership is time limited to the remaining lease period, although you can of course purchase a lease extension. Ground rent is payable to the freehold owner, usually along with service charges, to cover the costs of communal maintenance repairs. By definition, the value of a Leasehold property declines over the lifetime of the Lease, which can make flats hard to sell. 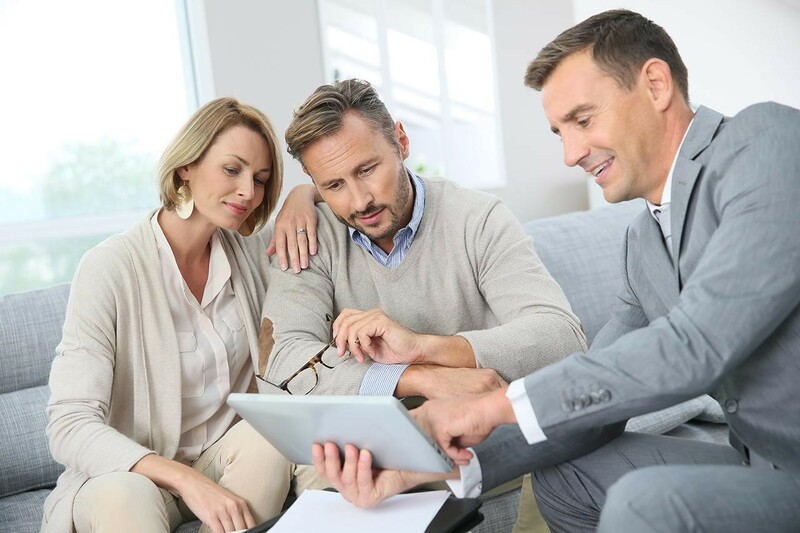 Mortgage lenders typically require at least 75 years remaining on the Lease before they are willing to lend. What’s more, the implementation of ground rents and service charges is open to abuse, and unfortunately, some freeholders and their managing agents choose to charge excessive fees in a bid to generate extra income from their Freehold properties. While, sadly, this is not a new practice, recent media reports of property developers selling new build houses on a Leasehold basis, with punitive ground rent terms generating self-interested income streams, are serving to further highlight the growing toxicity of the situation surrounding Leasehold tenures. 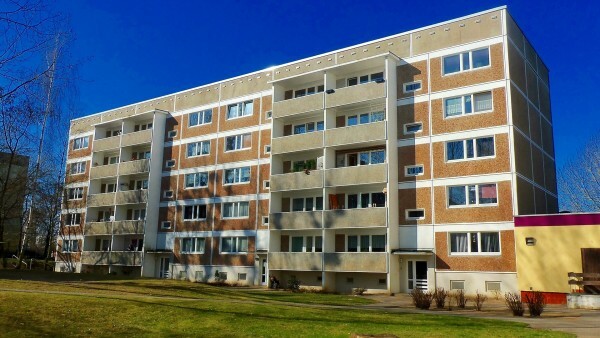 Through the years, the government has made several efforts to provide more protection to leaseholders including, crucially, the right to extending the Lease. The most substantial change came in 2002 when the Commonhold and Leasehold Reform Act introduced an alternative form of land tenure. Commonhold grants a flat owner the indefinite ownership of one ‘unit’ of a multi-occupancy building, while the Freehold of the communal part rests with a company, a Commonhold Community Association, set up in accordance with the 2002 Act. Responsibility for the common areas and services is shared among all the unit owners in the building. Each flat owners is a member of the Association, with a Community Statement setting out arrangements for building maintenance and repair. In effect, flat owners can decide for themselves when and how building works should be carried out, rather than being at the mercy of a management company or a traditional Freehold landlord. Time unlimited property ownership; you effectively own part of the Freehold. As there is no Lease to expire, the value of the property won’t reduce over the years. Commonhold does away with the concept of a Lease and a Landlord. Decisions about the building are made jointly by all the property owners. If you wish to convert a block of flats from Leasehold to Commonhold, this is possible if every Leaseholder agrees to buy a share of the Freehold together and agrees to convert to Commonhold. 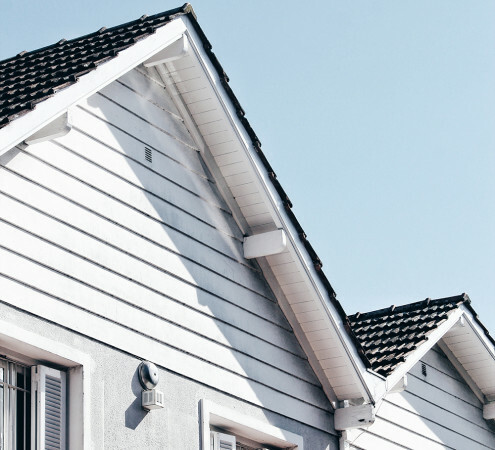 With standardised documentation for all Commonhold properties, the legal Conveyancing process should be quicker and much more straightforward. Could Commonhold be the future? While Commonhold tenure does address a multitude of the problems encountered and offers many benefits, it is regrettable to report that the 2002 reforms seem to have made little impact on the housing landscape. Why? From the outset, the potential desirability of the Commonhold status has been impacted by the lack of enthusiasm from mortgage companies, with few lenders prepared to lend on Commonhold units. With the uncertainty of being able to sell Commonhold properties, the Leasehold status quo was favoured. However, since the recent Leasehold houses and ground rent scandal, the government has not only proposed a complete ban on new build Leasehold houses but announced plans to review Leasehold property policy across the UK. While the direction of travel is not entirely clear yet, Commonhold could potentially benefit hugely from such a review. After all, the legislation already exists, all it would take is the political will to make it happen.